FREE Bakery Series Coffee Sample 3-Pack! You are here: Home / FREEbies / FREE Bakery Series Coffee Sample 3-Pack! Until August 30 only or while supplies last! 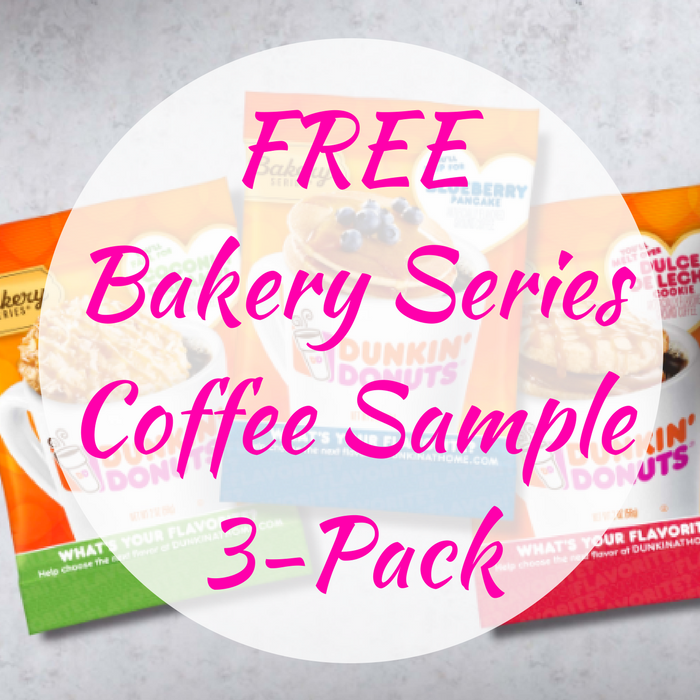 Hurry over here to request a FREE Dunkin’ Donuts Bakery Series Coffee Sample 3-Pack by just simply filling out the short form! This includes Blueberry Pancake, Dulce de Leche Cookie, and Coconut Caramel. These won’t last long so hurry and get your FREEbie now!